Killer Characters: My friend is missing . . .
My friend is missing . . . I know he is and I can’t seem to get anyone to listen. It started a few days ago. Hank and I always meet and head down to the By the Spoonful Soup Shop for our morning coffee. It’s our daily ritual and we’ve been doing that since we both retired and moved to Snowflake. So . . . back to my story. I hope you’ll hear me out. I knocked on Hank’s door when I didn’t hear from him. He was there. He was home, but he didn’t open the door. Said he wasn’t feeling well. “Okay,” I said, “that’s too bad. Hope you’re feeling better soon." And I headed on my way. I didn’t hear from Hank all day, but I figured he had the flu, maybe he was resting. The next day I called him before I left my house and got his answering machine. That’s when I started to worry. I went to his house and knocked on the door. Didn’t hear anything. I stuck a note through the mail slot to tell him to call me if he needed anything. But I never heard. The third day, still no Hank. By now, I was really worried. You can imagine. So that evening I went to his house, took a flashlight, walked all around and peeked into the windows. Everything was as neat as a pin, not even a cup in the sink, but no Hank. His lights were all off and I know he likes to keep his lamp on in the living room when he’s reading. I was getting so worried and desperate. I couldn’t think what to do, but I finally got Lucky to help me. I have a key to Hank’s house, but I didn’t want to do it alone. I wanted someone else there. The last thing I wanted to do was upset Hank or intrude on his privacy, but he coulda’ been hurt or really sick and needed a doctor. I imagined the worst. I guess that’s what happens when we’re worried about someone. Believe me, I half expected to find blood on the floor and Hank collapsed, or unconscious, or . . . even dead. Thanks to Lucky, we started to put the clues together to find Hank and figure out just what was going on with him. You’re not gonna believe it! You think you know someone and then you find out all the things they’ve kept secret. 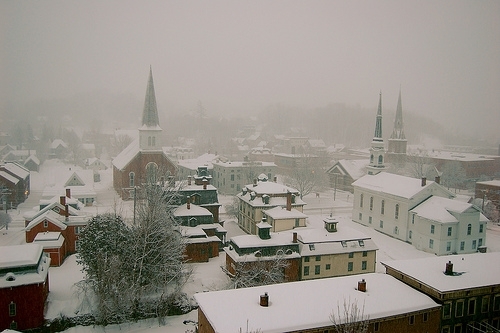 You can read all about Hank’s story and more in A Clue in the Stew, the fifth adventure in Snowflake, Vermont. And you can visit Connie Archer at her website, at Facebook and Twitter@SnowflakeVT. This is a great series! 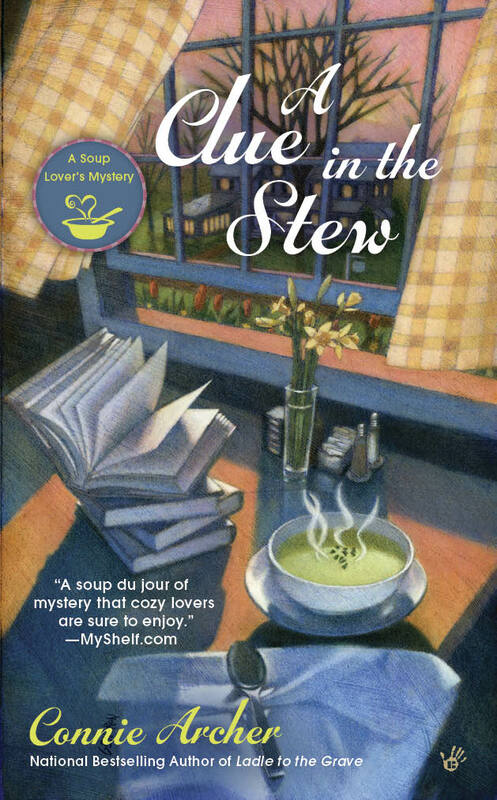 I highly recommend it for the mystery and the soup. Thank you, Amy! And thanks for stopping by today! One of my all time favorite series! Thanks so much, Barb! I'm so glad to hear you've enjoyed the adventures in Snowflake! I seriously LOVE this series!!!!! Hi Kim ~ so nice to hear from you!!! How are things in Texas? I hope all is going well for you there! Things are getting better. Thanks for asking. It's very tough to uproot your life and make a long distance move. It takes quite a bit of time for things to settle in and feel like home. Are you still blogging? 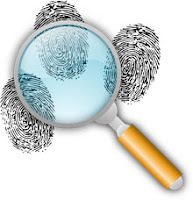 Send me your email or site address at conniearchermysteries@gmail.com or Conniedimarcomysteries@gmail.com.